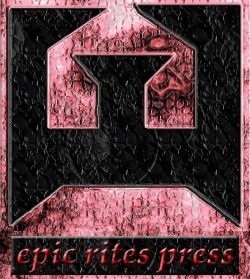 Pre-ordering Epic Rites Press titles puts money in our war machine when we need it the most! It helps cover printing costs for promotional material like press releases, posters, postcards, broadsides, and to get advanced copies into the hands of reviewers. Thank you for your support! 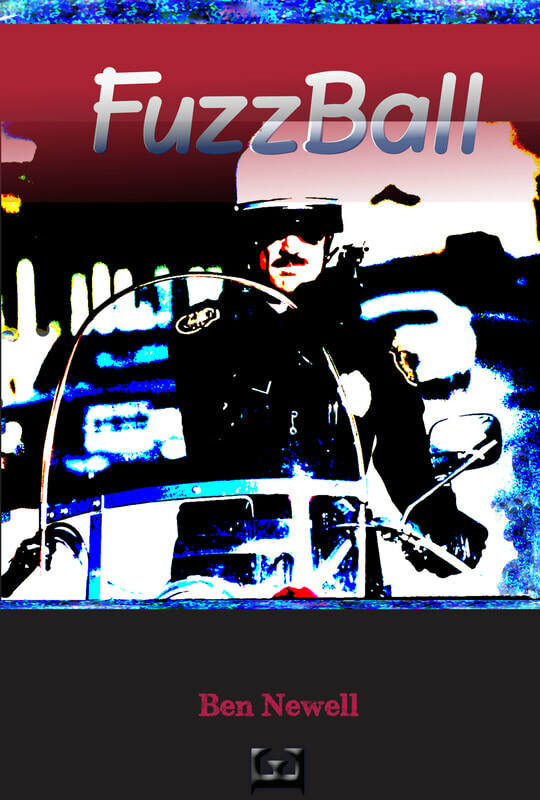 Fuzzball by Ben Newell will ship June 1st, 2019 or sooner. Reserve your copy by ordering today!